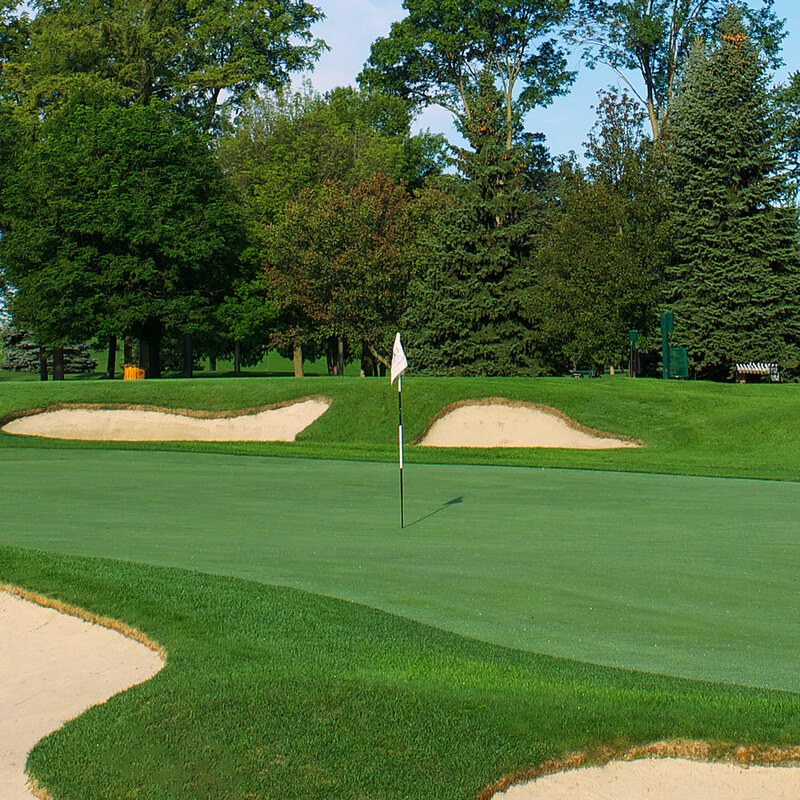 As one of Canada’s most historic and renowned private golf clubs, The Thornhill Club is a Stanley Thompson designed facility, conveniently located near the heart of Toronto. 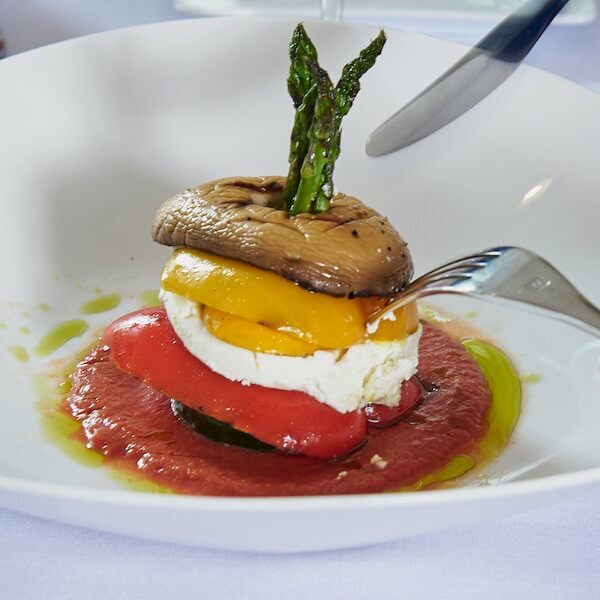 The Thornhill Club takes pride in its innovative approach to cuisine and the environment, where members enjoy a year round experience. 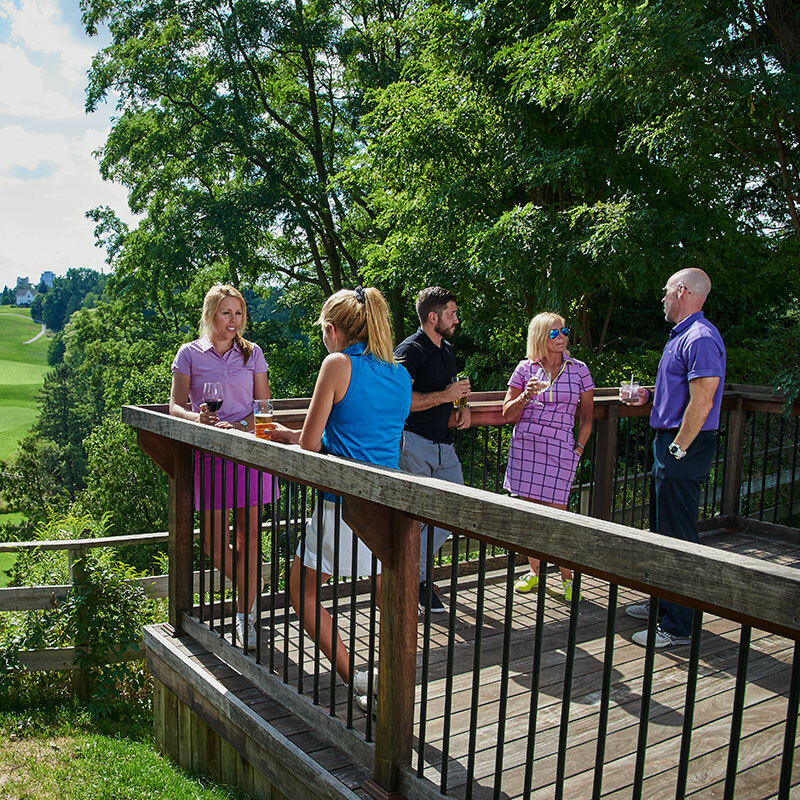 With golf, tennis, curling, fitness, yoga and more, families make The Thornhill Club their home away from home. 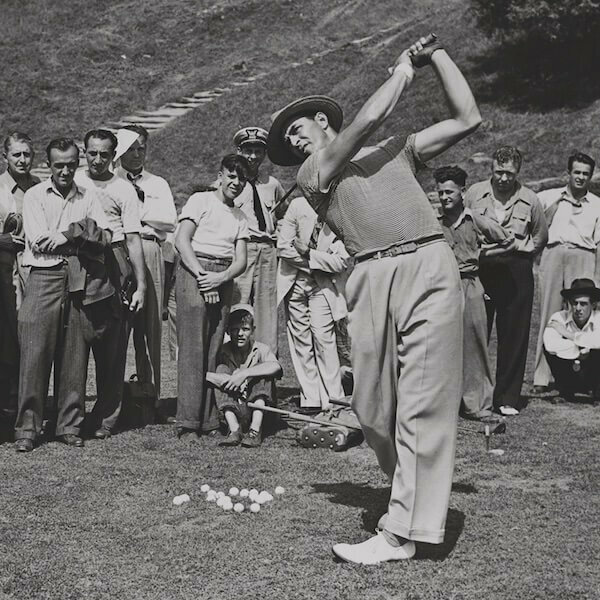 Our magnificent course attracts attention. 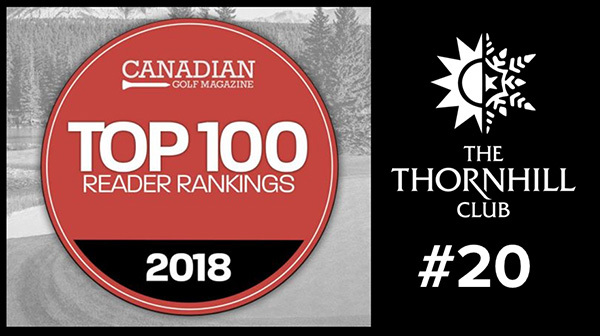 The layout, history and conditioning keeps The Thornhill Club among the top-rated courses in Canada. But you’ll discover so much more here. 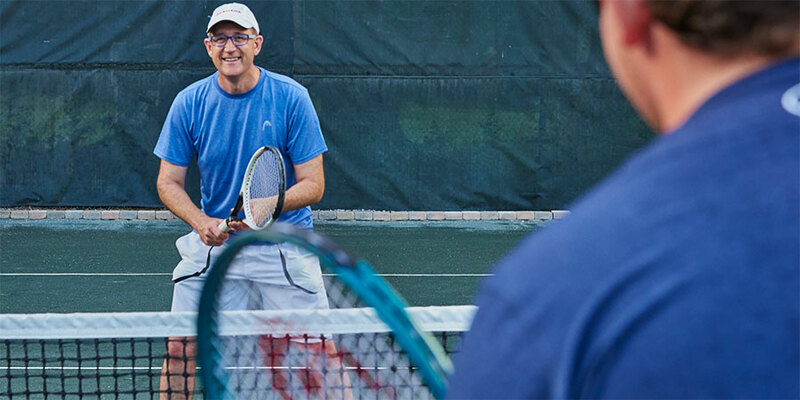 Like year-round activities including tennis, curling, full fitness facilities, yoga and massage. Our innovative approach to cuisine includes initiatives like organic produce grown on the property, and a level of service you’d expect from the finest private clubs. 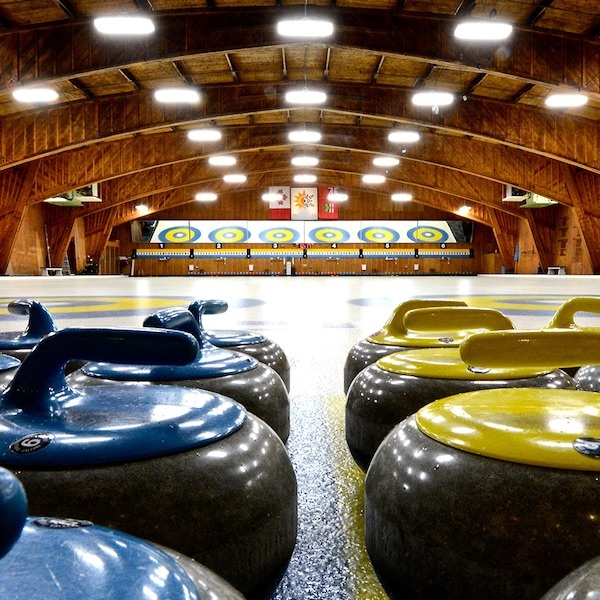 Come in and see all that Thornhill has to offer.